The Elegant long-lasting Phone is built in 4G high-speed network, 4.7 inch large screen and MTK6735 4 core1.3G core processor. Moreover, the Elegant long-lasting Phone has 16GB ROM internal storage and 2GB RAM memory. At the mean time, the Elegant long-lasting Phone supports maximum 32GB TF card which enlarge your storage. 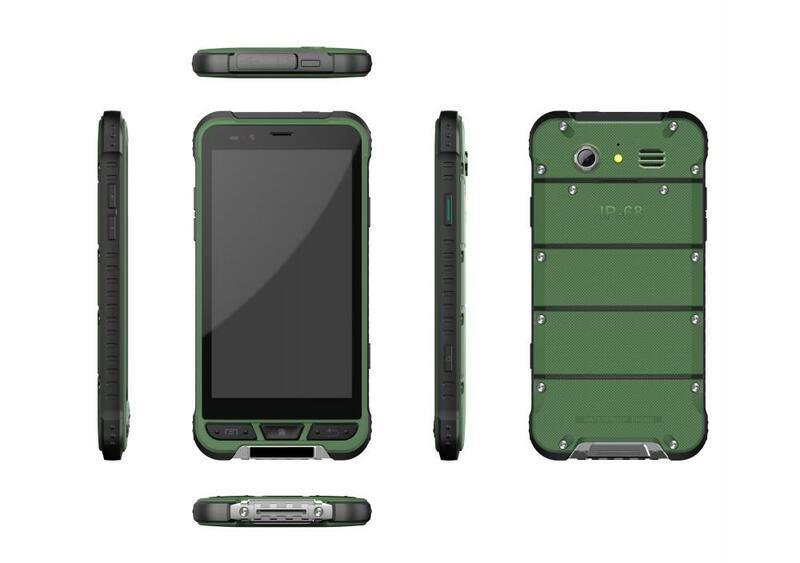 The Elegant long-lasting Phone runs on Android 5.1 OS and so on ate also the powerful support, the Elegant long-lasting Phone allows you to manage your wonderful outdoor active. 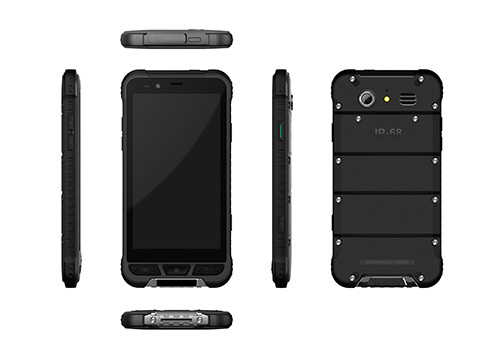 Looking for ideal Black Elegant Long-lasting Cell Phone Manufacturer & supplier ? We have a wide selection at great prices to help you get creative. All the Orange Elegant Long-lasting Mobile Phone are quality guaranteed. 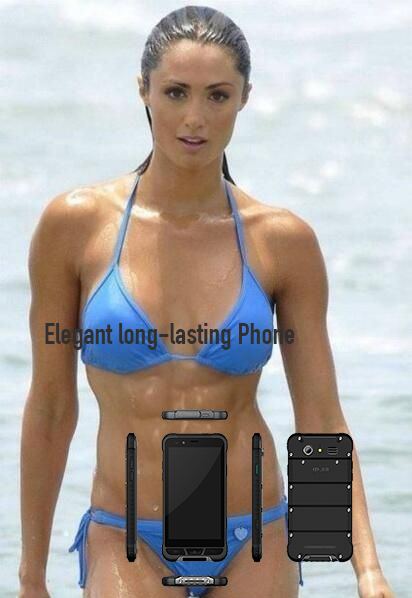 We are China Origin Factory of Green Elegant Long-lasting Handset. If you have any question, please feel free to contact us.